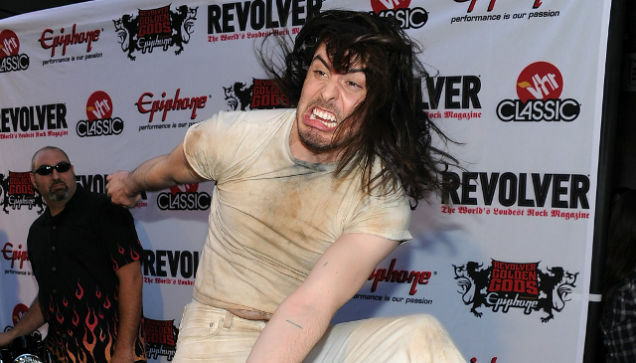 The US Department of State has chosen hard-partying rocker Andrew W.K. to serve as Cultural Ambassador to the Middle East, inviting him to visit the island nation of Bahrain to promote — what else? — "partying and world peace." In a statement on his website, situated just to the right of his familiar bloodied face, W.K. says he feels "very privileged and humbled by the chance to represent the United States of America and show the good people of Bahrain the power of positive partying." Stops on W.K. 's goodwill tour, which will kick off next month, include "elementary schools, the University of Bahrain, music venues, and more." If this all sounds like an international incident waiting to happen, then you're obviously not partying hard enough otherwise you wouldn't be able to hear a goddamn thing. UPDATE: A party-pooping Department of State spokesperson has put the kibosh on reports that Andrew W.K. will travel to Bahrain as an official ambassador of culture, peace, and partying. 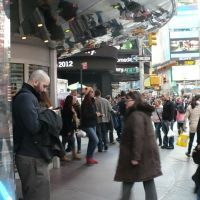 Though an invitation was extended by the U.S. Embassy in Manama, the State Department quickly rescinded it having determed that W.K. "was probably not a best choice and didn't meet our standards."